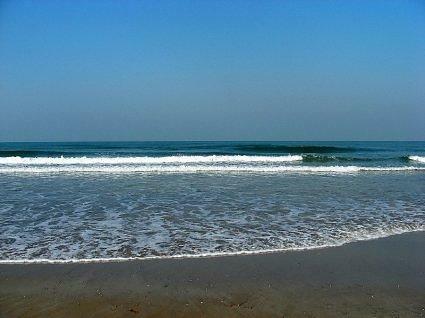 Mandwa Beach is so beautiful, untrodden beach. On a clear day one can enjoy a long, breathtaking view across the bay, up to the Gateway of India. 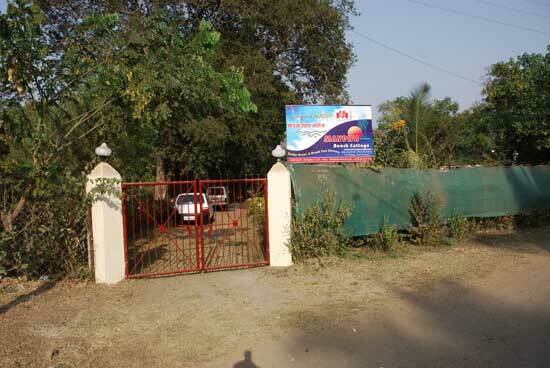 Mandwa village too, has a charm of its own with its beautiful groves of coconut palms. 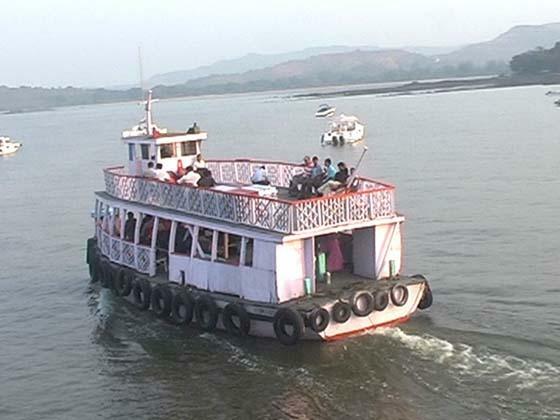 There is regular ferry service between the Gateway of India and Mandwa Jetty. For Kihim, one can take an auto-rickshaw or bus further onwards. Nearest airport is Mumbai, 136 kms. Nearest railhead is Panvel, 85 kms. On Diva – Panvel section of Central Railway. 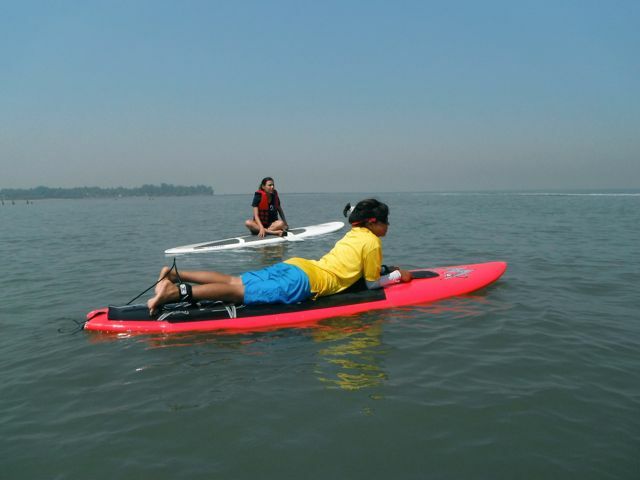 Mumbai – Panvel – Pen – Alibag – Kihim, 136 kms. 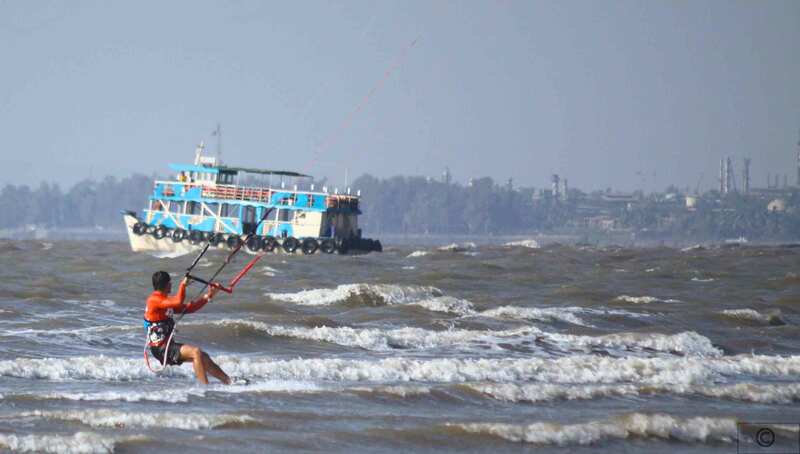 Alibag – Kihim, 12 kms. Panvel – Kihim, 85 kms. State Transport buses ply from Mumbai to Alibag and Alibag, Rewas to Kihim. 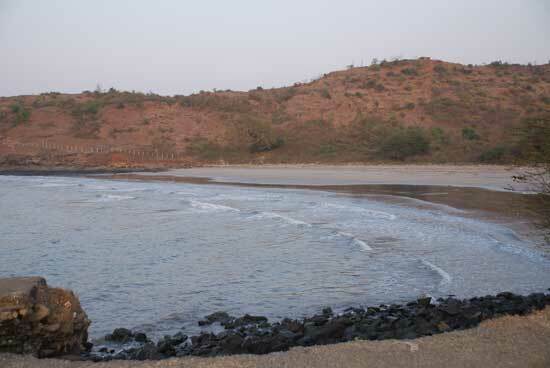 Alibag Beach, Kihim beach can be seen in a trip. 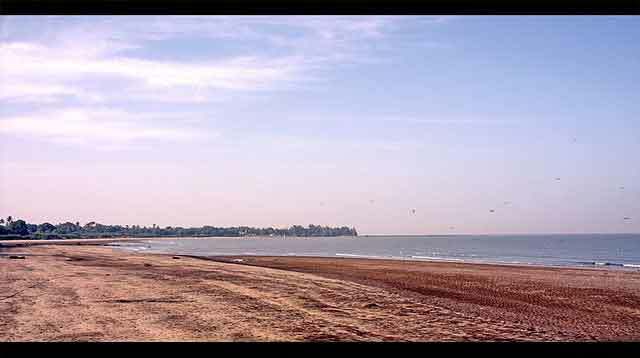 Map : Mandwa Beach Map.